Top Rated French Tutors in Los Angeles, CA! Welcome to Los Angeles’s top-rated private French in-home tutoring service! 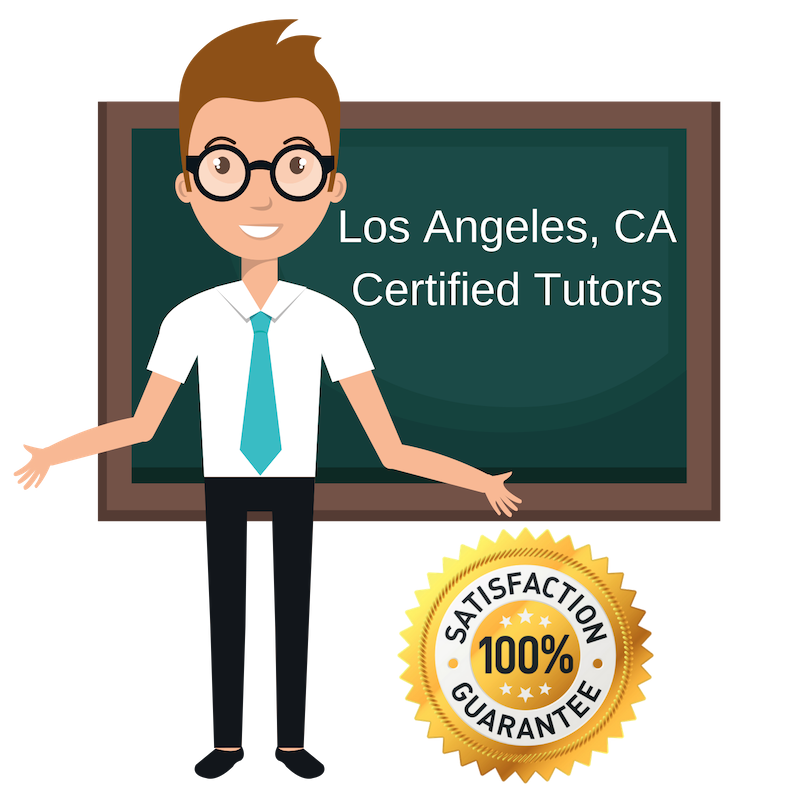 All of the following Los Angeles French tutors are certified by Varsity Tutors, the leading tutoring agency in the country! All Los Angeles French tutors have been background checked, been interviewed, had mock French tutoring sessions, and been trained by professionals. We guarantee you will love your local Los Angeles French tutor or your money back! Get information regarding a top-rated French tutor today! Hi! I’m Sabine, I’m 24 years old and my passion is the French language. I graduated with my BA in French from West Chester University of Pennsylvania, studied abroad in the south of France for a year, and then was a nanny in Paris for 8 months after I graduated from August 2015 through April 2016. In my free time I enjoy reading, dancing, volleyball, and going to the beach. I’m excited to start lessons with you in Los Angeles! I am a french tutor in the Los Angeles area, with a degree in comparative literature! There are so many ways to immerse yourself in your language of study to make it enjoyable and exciting! If you are studying the French Revolution, and you are interested in poetry, you can look into the changes in that artistic media over the course of the revolutionary period and think about how it may reflect changes that were occurring in the social climate of the time. I also work at a French immersion elementary school during the day. As a young person who was educated in Europe, and has knowledge of both mathematics and the humanities, I look forward to tutoring my future students in the Los Angeles area, on the subject of French. I hold a five year degree from the University of Seville, and enjoy many extracurricular activities, like hiking and cooking. I think that culture is an important part of education and I want to bring that to the environment that I teach in. Thank you! I am enjoying working as a French tutor in Los Angeles and I look forward to speaking with new students! I hold a Bachelors in Finance Honors and Marketing from Texas Christian University as well as a Masters in Business from Duke University. Although I have had a business based education, I believe that language is important in the field of business, because of the ability to communicate with people of different backgrounds. I want to show my students the importance of a language to cultivate joy when studying. I hold a Bachelor’s from the University of Southern California. English was always my favorite subject in school. I continue to read and write on a daily basis. I love editing essays and teaching students how to make their essays stronger, and I would like to encourage a love for reading and writing in all my students. I find the intricate rules of grammar intriguing, and hope to bring excitement and curiosity to even the most mundane writing tasks. After graduating from USC, I lived in the south of France for a year to continue my education at a university there, and to explore new areas of interest. I learned French through immersion, conversation, and classes, and love to tutor beginning levels of French. Writing and languages are essential which is why I am a French tutor in Los Angeles at the moment. Come and join me!